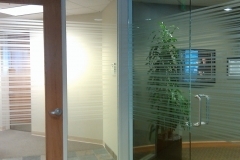 Portfolio – National Window Tinting, Inc.
Our commercial window tinting projects puts us into contact with architects, building engineers and building management companies. 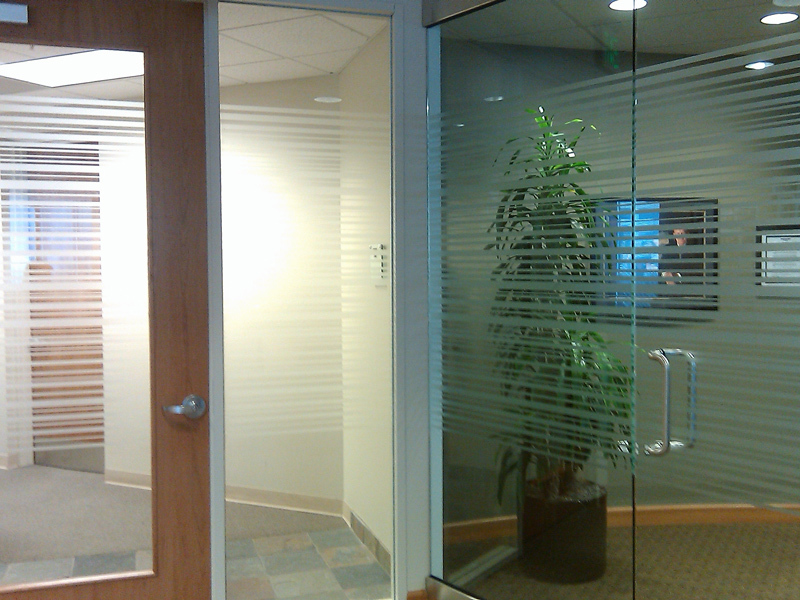 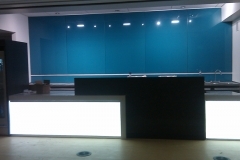 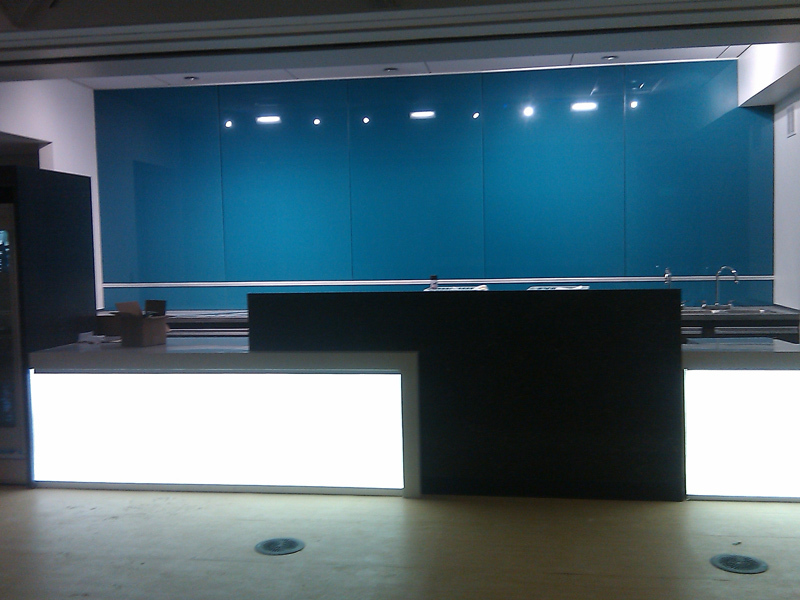 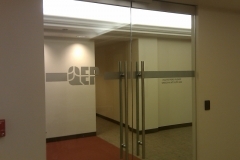 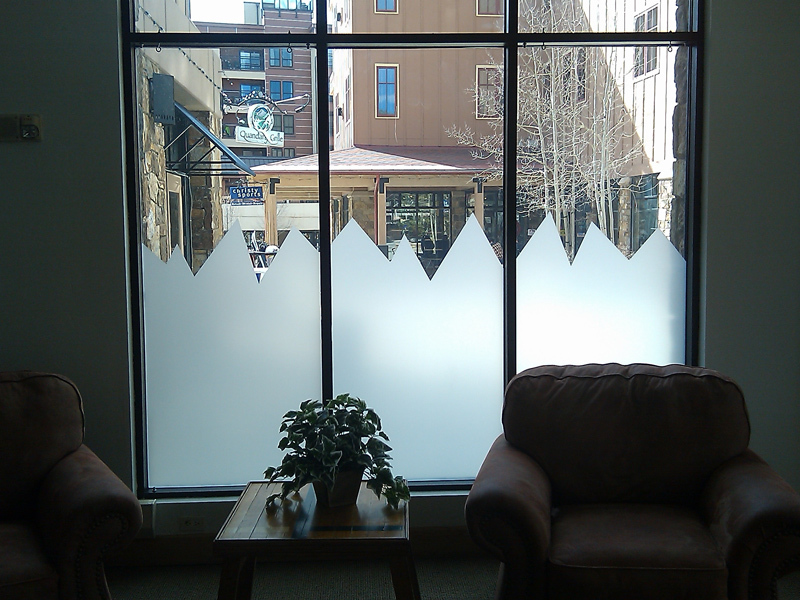 We are happy to provide product specifications and offer assistance on window film projects. 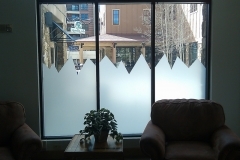 National Window Tinting’s excellent reputation has given us the exciting opportunity to install window tinting film on historic buildings in the Denver area. 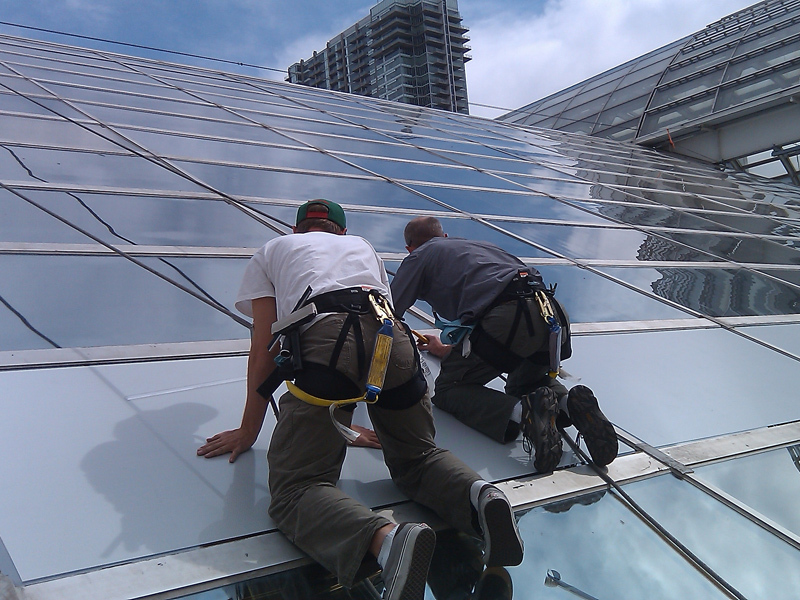 We enjoy these types of projects and take special pride in helping to maintain these wonderful structures and be a part of their restoration. 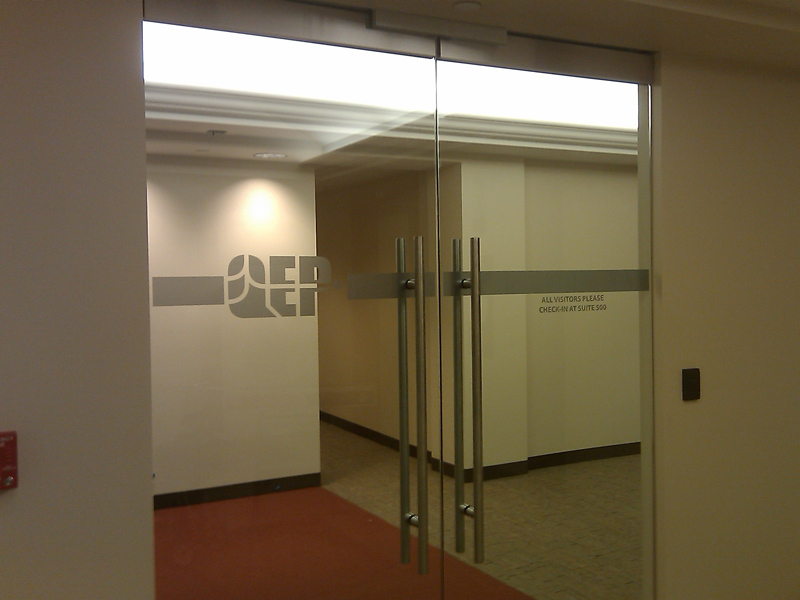 If you are considering a renovation of a historic structure, definitely call us for our expertise.